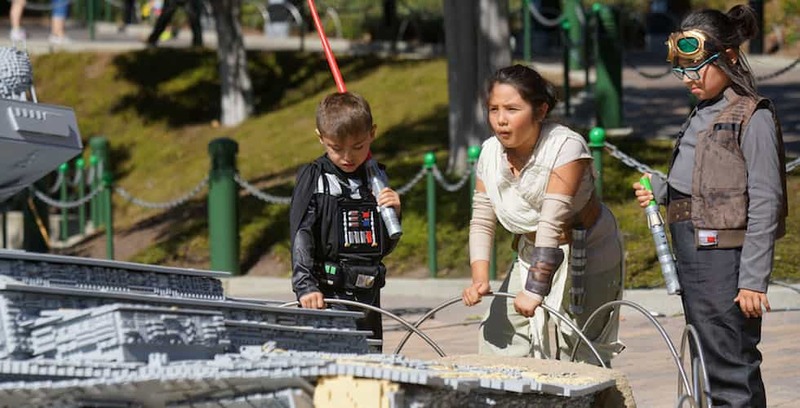 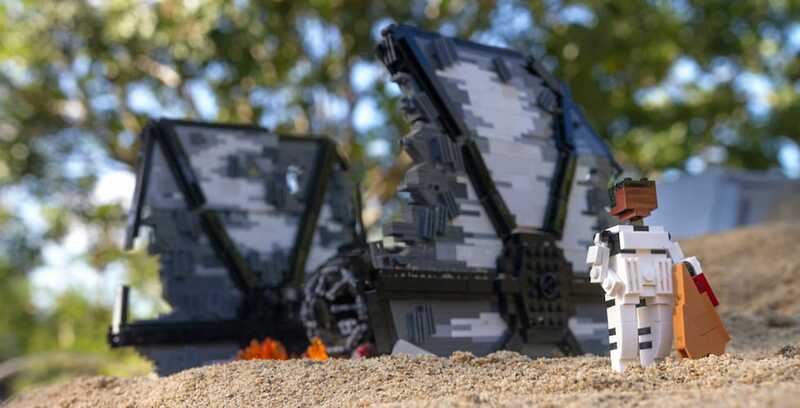 Guests will be able to see their favorite “Star Wars: The Force Awakens” scenes in a whole new way at Legoland California Resort. 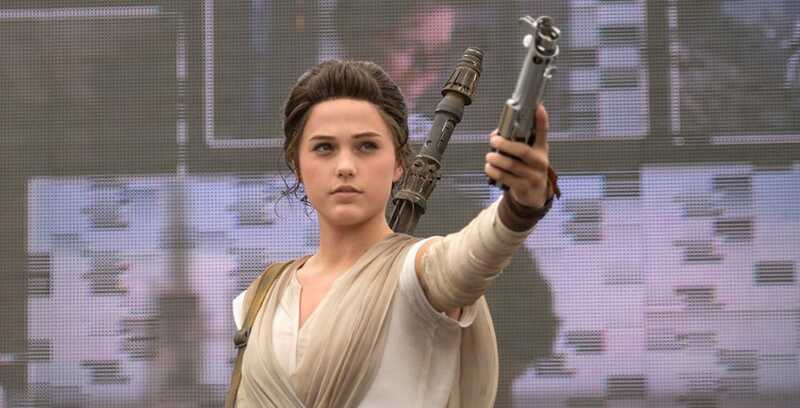 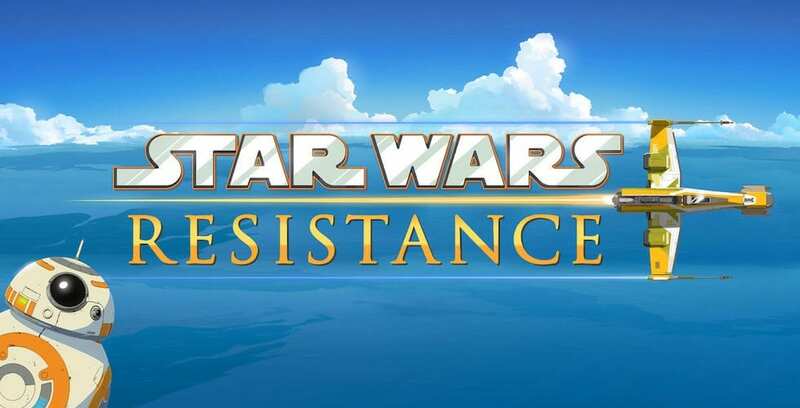 A new “Star Wars” animated series is on its way to Disney XD this fall. 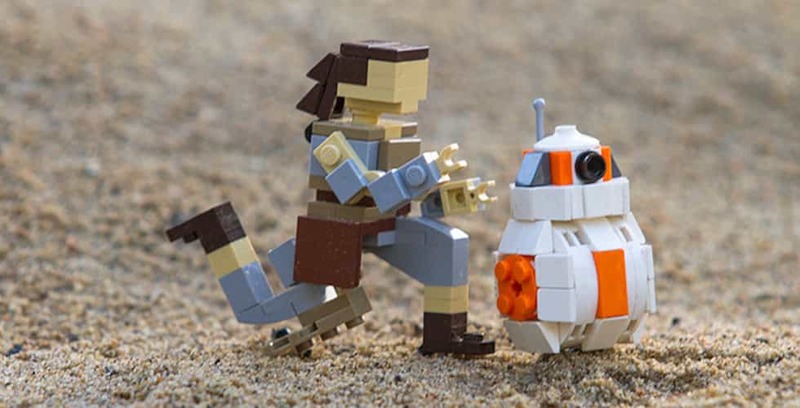 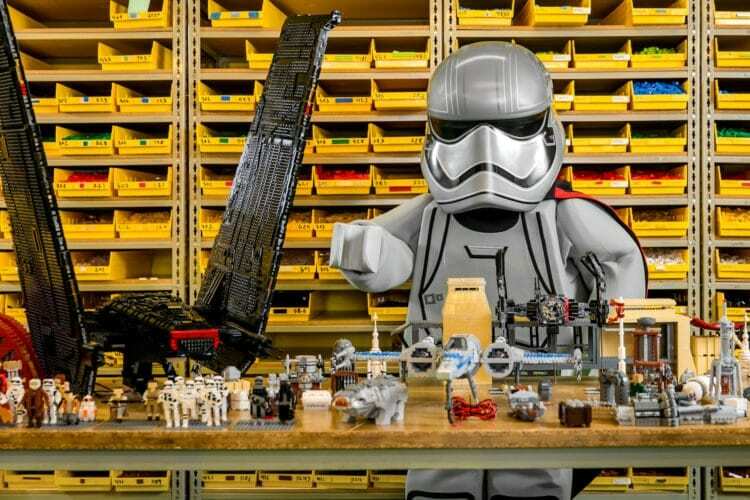 Legoland Florida Resort will unveil their “Star Wars – Episode VII: The Force Awakens” display in 2018.